putta gowri maduve is a popular kannada language television serial airing on colors kannada channel. it’s the most popular tv serial as per barc tv ratings report. Puttagowri maduve telling the story of small girl who is forced to marry a boy of the same age. she forced to marry at the age of 8th, this serial telling what happen next in her life. every week we are publishing top 5 kannada channels and shows. you can see that Puttagowri maduve is listed in top positions every week. this indicates the popularity of this serial, it’s well received by kannada people. colors kannada airing Puttagowri maduve every monday to saturday at 7.00 p.m. to 7.30 p.m. you can watch all the fresh episodes on this time slot. if you are unable to check at this time, can go for the repeat telecast. if you are looking for the official and legal sources for watching Puttagowri maduve online, can check voot app. it’s available at google play store and apple store for download. once you download and install voot app, you can watch all colors kannada shows online through this. 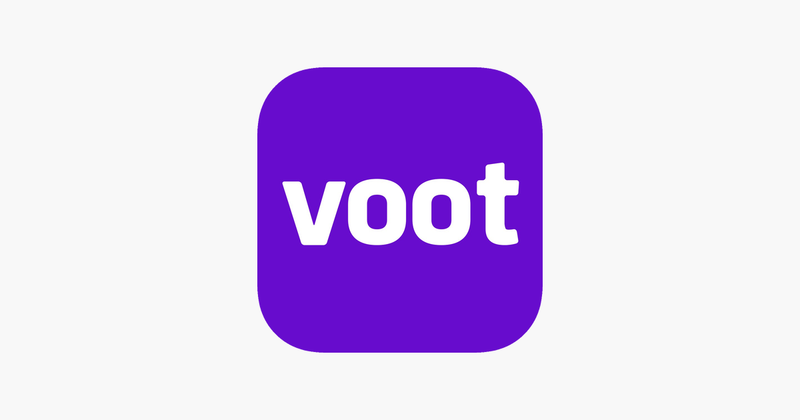 voot is a free to download app, there no subscription fee for downloading and watching shows online. voot is common for all viacom 18 channels. you can check the complete program schedule of colors kannada channel from here. original telecast – monday to saturday at 7.00 p.m to 7.30 p.m.
repeat telecast – monday to saturday at 10.00 a.m to 10.30 a.m.
Disclaimer – kannadatvshows.com website not streaming or embedding any video content here. we are just discussing about the official and legal sources to watch colors kannada channel shows online.